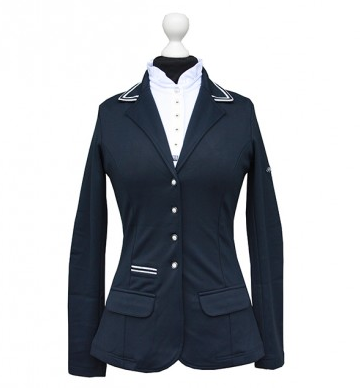 Equestrian Trend: Spooks - Everything You Might Need For The Summer! 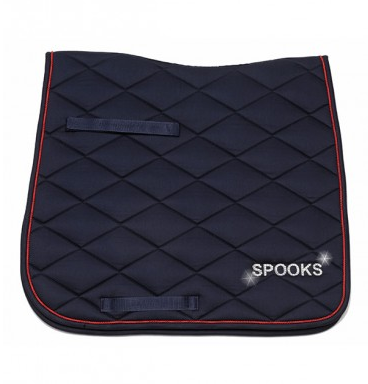 Spooks - Everything You Might Need For The Summer! 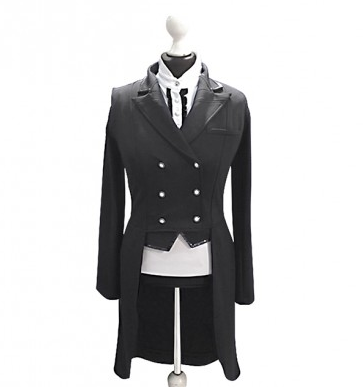 Spooks has a lot of news for this Spring & Summer, today I was checking out their website and I've noticed that they kept many of their classics (show shirts, jackets, etc.) 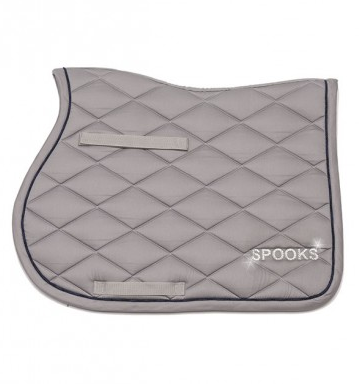 but they've also introduced some news such as their new grip breeches and their new Dressage Tail which I am really curious about. 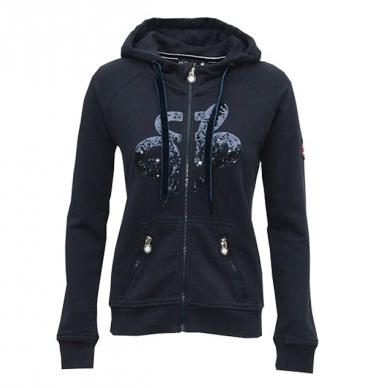 In this collection you can find the classic colors - navy, black, red - and some funny ones such as pink, green or blue. 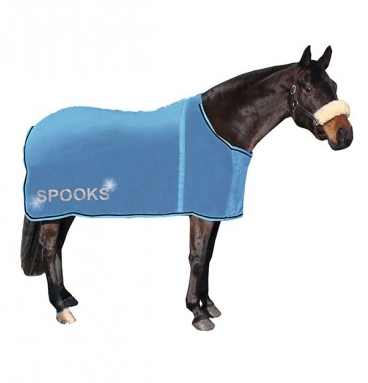 Here in Portugal many people wear Spooks, can't wait to see everybody sporting this new collection! Have a nice weekend! That Camilla shirt is gorgeous! Don't know if it'll slide in eq, but there's always schooling shows. 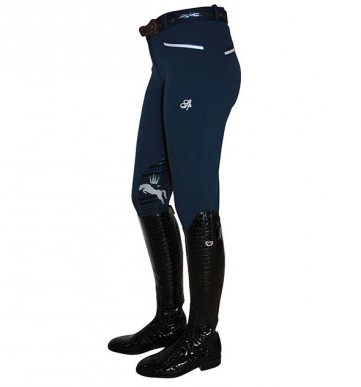 I love the look of their grip breeches & agree that spooks have taken over the eq fashion world in Europe. 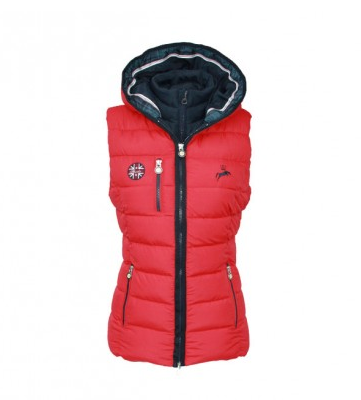 I jumped on the bandwagon with a super sales winter jacket from Equitana last weekend. If you can come to Germany on 2017 organise your trip for March and hit up Equitana with me! It will he heaven for you!!! Let's see what I can do! Would love to go to Equitana with you!